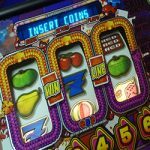 This pub machines cheat is for the Cash or Bust or Deal or Bust aspects of the game you are playing, so it doesn’t relate to an individual fruit machine, in encompasses an entire range. Whenever you start the feature or land on a mystery on many fruit machines, you have the option of pressing the ‘cash or bust’ button. This scatters a light across almost every win, before coming to a halt on either a winning outcome, or more than likely a lose. 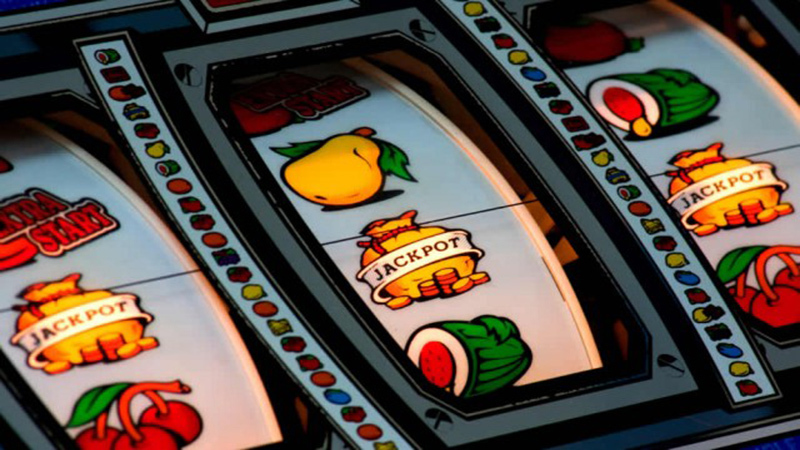 What many people do not realise is that, for a lot of fruit machines, the cash or bust and deal or bust wins are separate from the main game, and accumulate the more times the button is pressed. This is positive for the player in many ways; it can act as an escape route should you find it costing too much for what you are playing for, or it can act as an extra incentive for increased profit and can be used as part of your playing strategy. If we look at the classic fruit machine Deal or No Deal Gold, this had a progressive cashpot, plus a cash or bust button. The more times cash or bust was pressed, the chances of a high win (£40 or jackpot usually) would increase. This coupled with the fact that the cashpot was also separate made for an extremely profitable game. If you take this strategy over to newer fruit machines such as Deal or No Deal The Big One, you can use the separate Deal or Bust button to award you a feature along the way to playing for the cashpot or jackpot during the standard game. 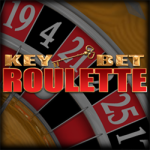 You can use the Deal or Bust and Cash or Bust buttons to your advantage on most modern fruit machines, and if the Deals finish on a low win, you will be awarded the bonus again within the next two or three boards.